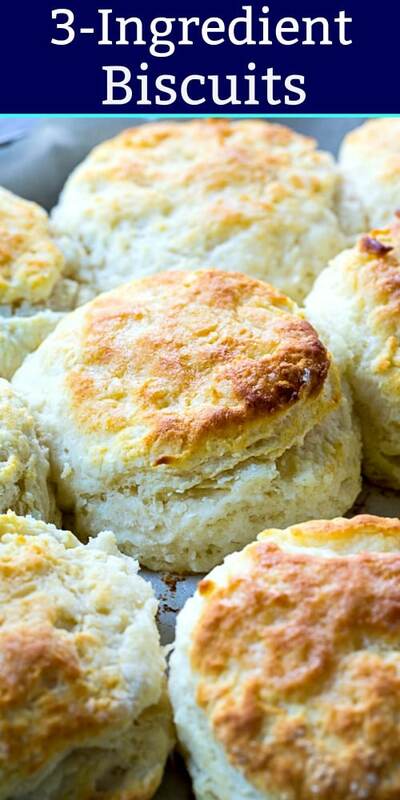 When it comes to flour, White Lily is hands down the best for making biscuits. 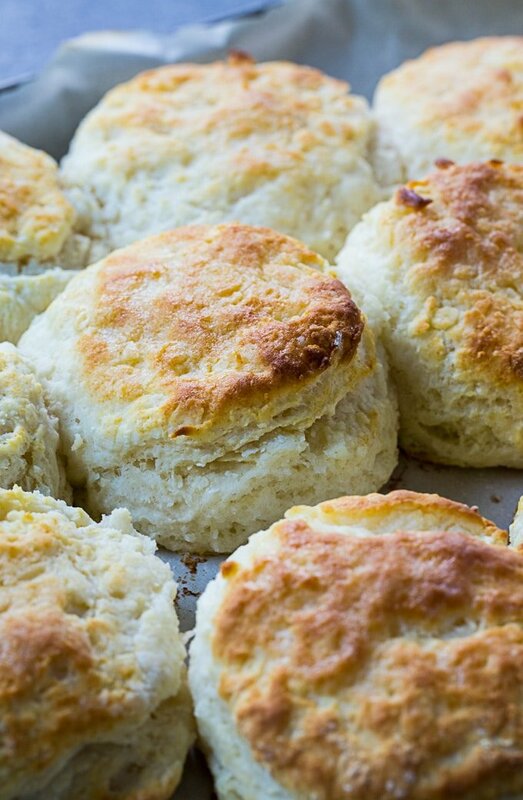 Biscuit making doesn't get any simpler than these 3-Ingredient Biscuits. 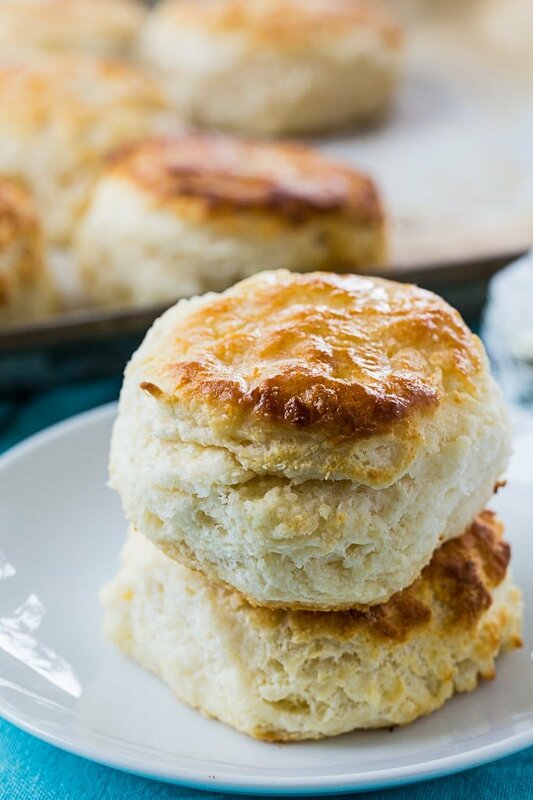 Slather them with butter and you won't believe how deliciously light and tender these biscuits are. Preheat oven to 450 degrees. Lightly grease a rimmed baking sheet or a cast iron pan with shortening or butter. Or you can line a baking sheet with parchment paper. Place flour in a large bowl. Add shortening or butter and cut it in with a pastry blender or 2 forks or 2 knives. You don't want any pieces bigger than a small pea. Slowly pour buttermilk in, stirring gently as you pour. 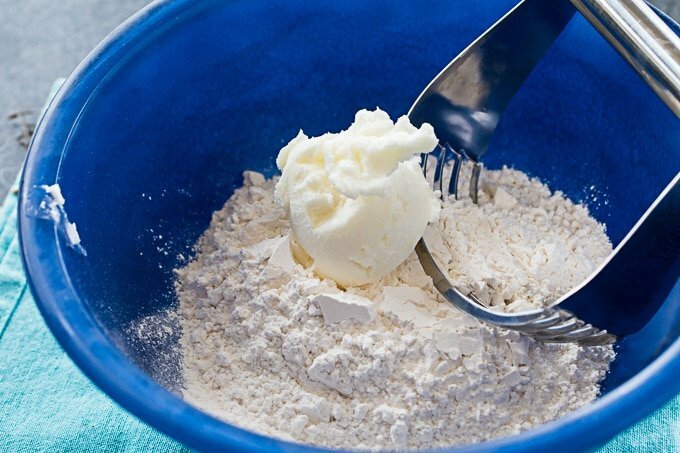 Keep gently stirring until flour is moistened but do not overmix. Transfer dough to a lightly floured piece of parchment paper. Gently pat it out until it is 1/2-inch thckness. Cut out biscuits using a 2-inch floured biscuit cutter, Do not twist the cutter as you press it down. Just use a straight up and down motion. Press together the scraps and cut one more biscuit. Place biscuits so they are just barely touching each other on the baking sheet. Bake for 10 to 12 minutes. Brush with melted butter and serve. This entry was posted in Breads and Muffins and tagged bsicuits. Bookmark the permalink. This is a great recipe. It’s a classic. Very simple and easy. 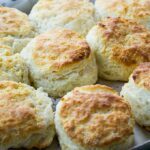 I have been making these biscuits for years. Yaaay…self rising flour. I still make them all the time. And I agree White Lily flour is the best flour hands down for biscuits and general baking. These are totally yummy with butter and syrup. Lol….Or you can use jelly and honey too. Tfs. I would say yes. I have made these biscuits and they are delicious.